During the past 10 years the tree nursery sector in China has increased rapidly, as well in number as in size of the companies. The top entrepreneurs of the Chinese tree nursery sector are now starting to look at the developments in other parts of the world. The management of Handan City Qicaiyuanyi Landscape Engineering Co. requested HollandDoor to organize a 2 week business visit to tree nursery companies and landscape parks in the Netherlands, Belgium and Germany. The aim of the tour was to learn about trends and developments in the sector as well as landscape design. The delegation members were also looking for new business contacts for future cooperation. 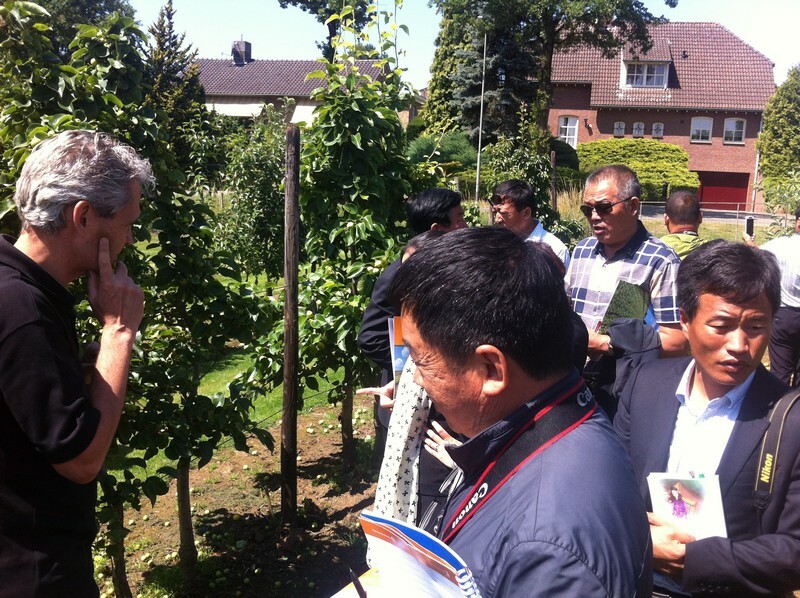 The Chinese delegation consisted of 16 persons from 12 tree nursery companies from the provinces Hebei, Xinjiang, Shandong and Henan. From June 29 to July 10 their tour led them to a range of tree nursery regions in The Netherlands, Germany and Belgium. 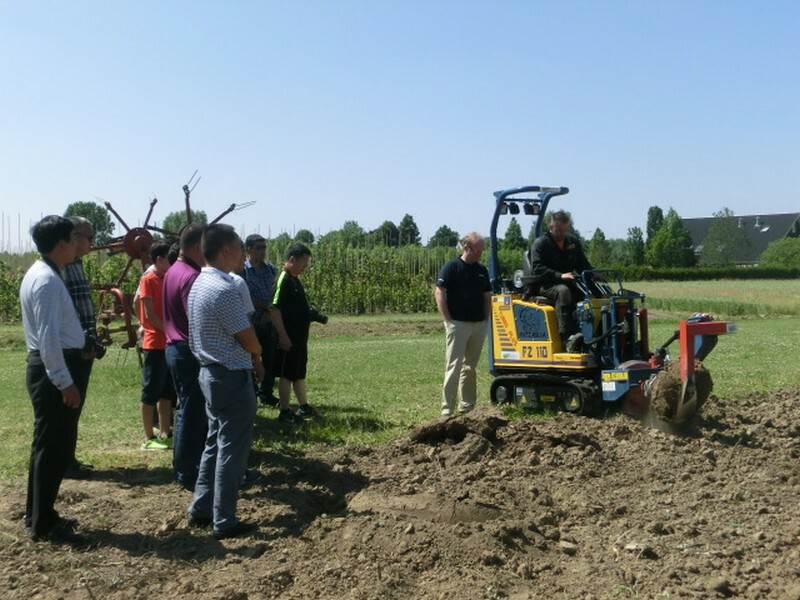 During the 2 weeks they learned, that the European tree nursery sector is far more advanced than in China: trees are more homogeneous, general quality is better, more (and advanced) machinery is used, substrate use is wide-spread, etc. Especially since the labour costs are rising in China, the delegation had a keen eye for machinery that could be used on their nurseries too. After 2 weeks the Chinese delegation was very content with the quality of the visiting program. Several of the visited companies also showed interest in a future return visit to China and many of the delegation members said that they certainly will come back to Europe for more in-depth company visits.